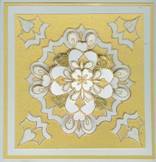 Holly Berry DesignsTM is one of the our newest companies with a large selection of stamps, includingnumerous designs for medallions. 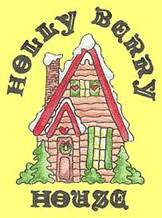 Visit the Holly Berry HouseTM web site, check out their selection, and come back to order. You’ll love their selection.